Graduates of forensic science degree programs have several diverse career opportunities. From anthropologist to engineer, you never know where a path in forensic science might take you. 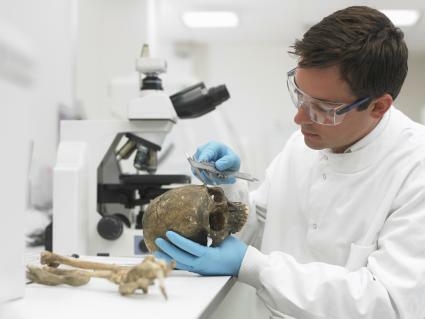 A forensic anthropologist works with human remains. They gather evidence and interpret said evidence to explain the cause of death. Jobs are typically with criminal justice departments, such as the FBI (Federal Bureau of Investigation) in the Laboratory Division. The FBI Laboratory Divisions also assist law enforcement agencies outside the FBI. Other career paths include museums and research institutes. Most forensic anthropologists hold at least a Master's degree. 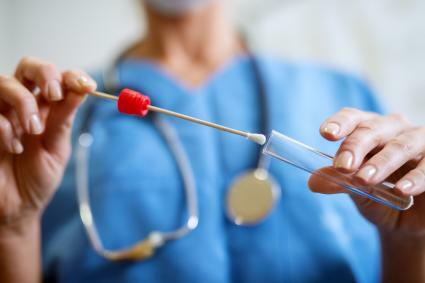 Forensic toxicologists typically work in law enforcement or with a government agency. 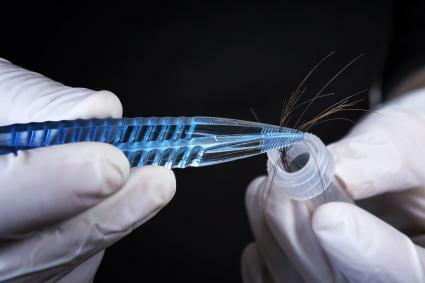 However, there are many jobs in research labs, drug testing companies, and hospitals, as well. Forensic toxicologists identify various compounds and chemicals associated with a crime, death, or hospital patient. Most work is done in a lab setting. A bachelor's degree is required, however, most go on to earn a master's or doctorate degree. The most common career path for pathologists is medical examiner which is also the highest paying job. It requires the most education and experience of any forensic field. A medical examiner is called in whenever there is a mysterious disease. 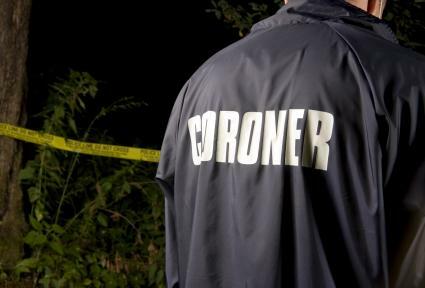 Some medical investigators become coroners (elected or appointed officials), although not all coroners have medical training and call on medical examiners to conduct autopsies. Careers in various government agencies are by appointment, others work for medical schools or hospitals. Degree required is a medical degree (MD). A highly sought-after positions in engineering is a forensic mechanical engineer. The forensic engineer examines structures, products, and machines whenever there is a failure, criminal activity/crime or related death/injury. Forensic engineers are often called in to assist law enforcement investigations, lawsuits, and research. A bachelor's degree in forensic engineering or mechanical engineering is required. 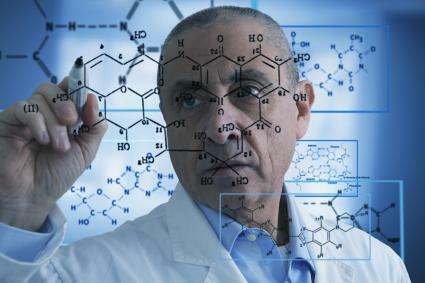 Analytical chemistry scientist works with all kinds of information concerning the structure and composition of matter. 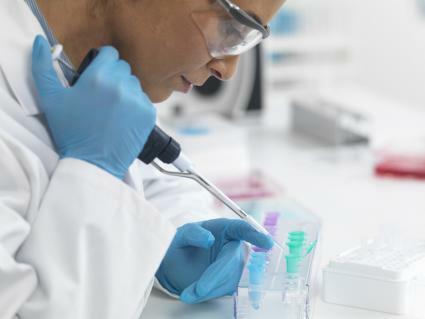 This can include analyzing food, water, and pharmaceuticals, helping diagnose diseases, and providing various data essential to commerce and trade. 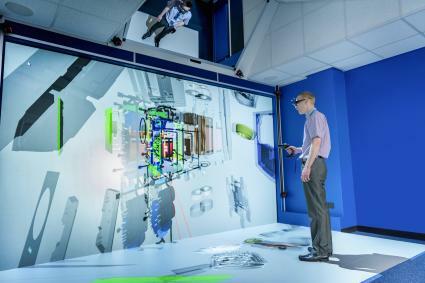 Career paths include, government or private laboratories, agriculture, manufacturing, textiles, oil refiners, pulp/paper, polymer/plastic industries, instrumentation/apparatus companies and others. A bachelor's degree in chemistry is required. 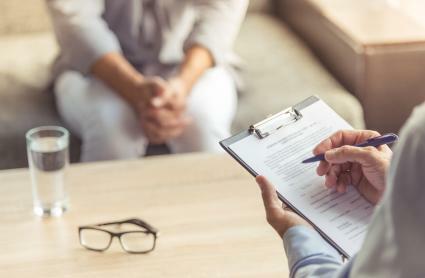 A forensic psychiatrist specializes in mental health related to the law, such as correctional psychiatry, custody issues, involuntary commitment, assessing mental competence to stand trial. Duties also include legal research when needed to understand case issues. Career paths include, correctional facilities, court systems, private practice, mental health center/hospitals, forensic hospitals, law enforcement agencies and others. A forensic psychiatrist must have a medical degree (MD) with four years of psychiatry residency and one-two years of a forensic psychiatry fellowship. A computer forensic investigator researches and analyzes computer contents and other data storage devices, such as mobile phones, surveillance videos, cameras as well as audio comparisons. Some careers involve testing private companies' cyber security measurements. 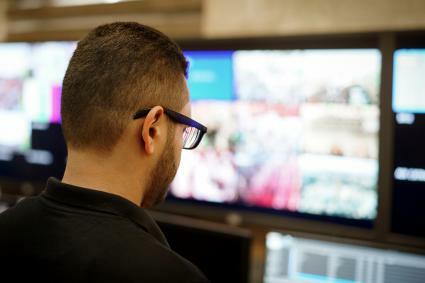 Careers also include Digital/Multimedia Scientist and Forensic Analyst. Typical career choices are law enforcement agencies or private firms. A bachelor's degree in computer forensics is required. A crime lab analyst examines and processes evidence crime investigators submit. Most analysts must put together various pieces from a crime scene to create a complete or nearly complete picture of what took place. The analyst prepares reports and sometimes testifies in court. Careers are typically in law enforcement. A bachelor's degree in forensic science is preferred but can be in criminology, criminal justice, or physical sciences. As expert clinicians, forensic nurse specialists command careers in hospital emergency rooms, psychiatric forensic treatment units, sexual assault examination program or serve as a death investigation team member. This specialty field involves the collection of evidence, documentation, court testimony, care for victims, and investigation. A forensic clinical nurse specialist must have at least a master's degree in forensic nursing. Some go on to earn a doctorate. 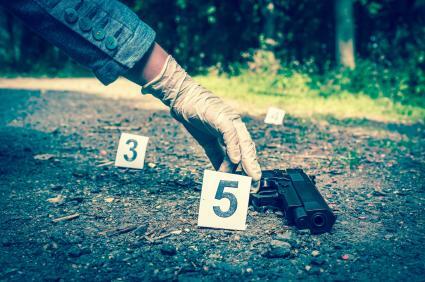 There are several career paths for a forensic nurse, such as correctional nursing specialists, forensic nurse investigators, forensic psychiatric nurses, forensic gerontology specialists, legal nurse consultants, and nurse coroners/death investigators. A forensic ballistics expert is often called a firearms examiner. The expert will examine and analyze material related to ballistics evidence. This can include firearms, ammunition, ammunition fragments, shell casings, and even clothing. The evidence is collected from crime scenes (ballistic fingerprinting) and work is conducted in a crime lab using computer programs and crime scene mapping. Forensic ballistics experts work with law enforcement agencies and often testify in court. You'll need a bachelor's degree in forensics. 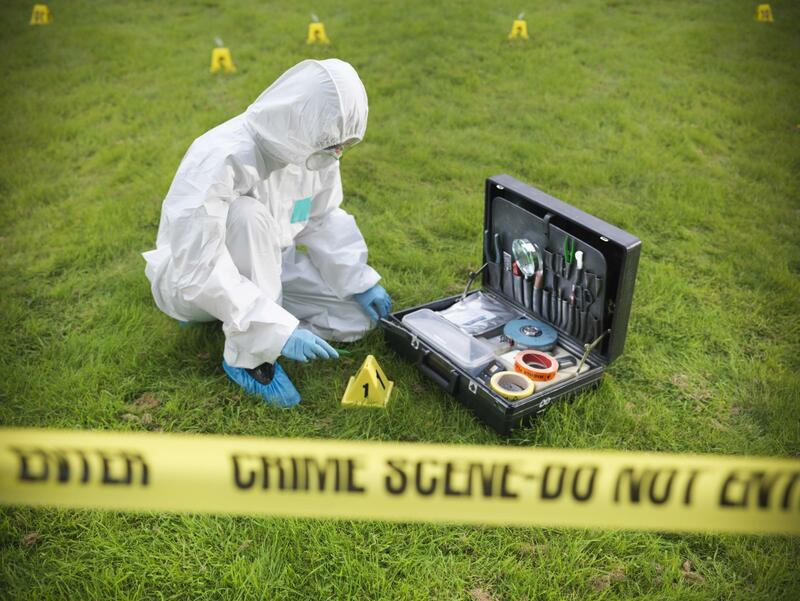 There are many careers available to anyone interested in forensic science. Decide on which specialty appeals to you and explore all options in career opportunities.